Learn about why art history matters – socially, economically and politically. 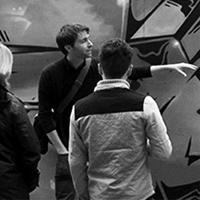 Critically analyse visual culture, and work collaboratively to change the world around you. 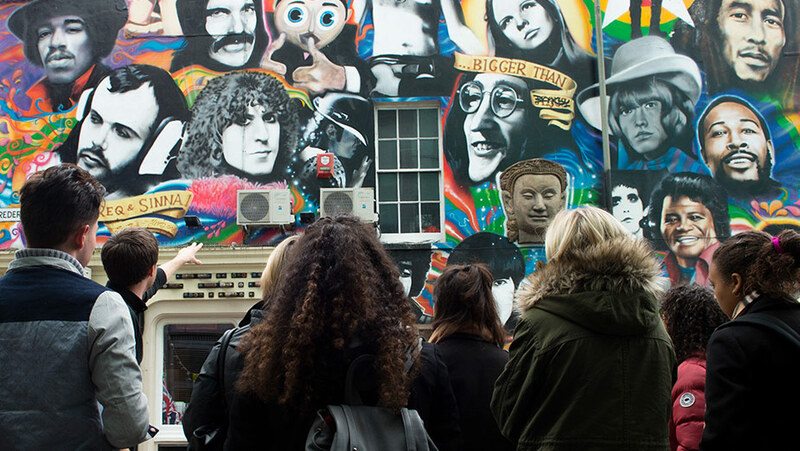 Be part of Brighton’s creative arts scene, work in museums and galleries across the South East and make use of London’s rich culture, less than an hour away. We have fantastic campus facilities including the Art History Lab and the Attenborough Centre for the Creative Arts, and exceptional links with galleries and museums including Tate Modern and the V&A. You can apply for a professional placement to help you gain concrete skills and work experience before you graduate. You’ll develop insights that will support you in planning, and succeeding in, your career. 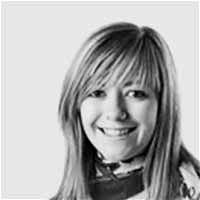 A placement is a great way to network and gain practical skills. When you leave Sussex, you'll benefit from already having the experience employers are looking for. Find out more about placements and internships.